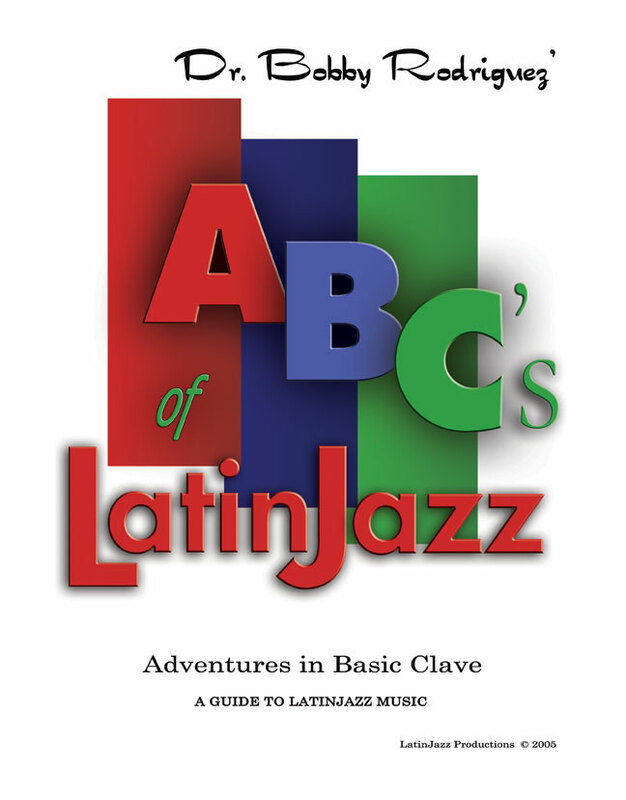 The ABC’s of LatinJazz is the first book of it’s kind in that it is an explanation of how all the instruments of a LatinJazz ensemble work together inside the “Clave Concept.” This volume is divided into two parts. Part I offers musical information. Part II offers mental and business information. Part I “The Music” includes chapters entitled: The LatinJazz Concept, Putting the LatinJazz Sections Together, The LatinJazz Band, LatinJazz Improvisation, LatinJazz Composing & Arranging,Recording, The Leader-The Sideman, and Control. Part II “The Other Side” include chapters entitled: The Business of Music, Competition, The Head Game, Solving Problems, Mood Swings and Living in the Positive. Also included are a History of LatinJazz, Musical Examples, and lots of historical pictures. The “ABC’s of LatinJazz” is a must for any instructor who is teaching today.